Apple Pay came with a bang in September of last year and the service became fully functional from October. While users are approaching towards embracing Apple Pay, a recent survey from Phoenix Marketing International, says that consecutive negative issues encountered by the service is discouraging users to own Apple Pay. Since the NFC enabled Payment service initially an exciting adoption rate of about 11% of all credit card-owning households and 66% of iPhone 6 owners. The survey was carried out among 3200 credit card holders and almost 82% of them linked their credit cards to Apple Pay. About 20 per cent of the users in survey included a GPR prepaid card whereas 53 per cent linked their debit cards. But the problem arose when several Apple Pay authorized stores refused to use Apple Pay service because of delay or similar technical issues. 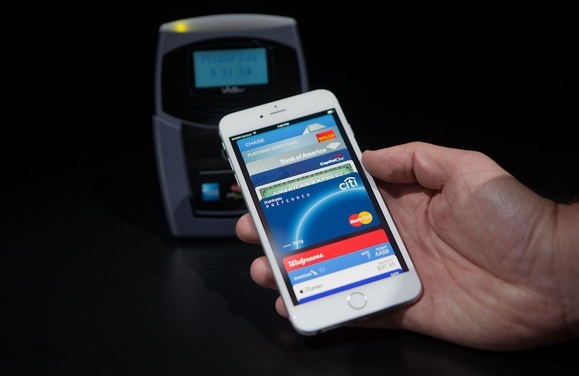 The percentage of users that were refused to use ApplePay by stores is about 47 per cent. The percentage is not at all negligible. “Even though Apple Pay users generally give the scheme high marks and 23% expect to significantly increase use over the next 3 months, problems at check-out are downgrading transaction potential,” said Leon Majors, Senior Vice President at Phoenix. “Two-out-of-three Apple Pay users have reported a problem at checkout – mostly related to terminals not working or taking too long to make the transaction, inaccurate posting of transactions and the inability of cashiers to help buyers who needed assistance in using Apple Pay,” Majors added.